The investment deal to secure MVs future is finally done, with the new MV Motor Holding purchasing the 25% stake Mercedes AMG held in MV Agusta Motor S.p.A. With Castiglioni now back in control and the restructure approved, it’s hoped the company can return to stability. MV Agusta Holding now controls 100% of MV Agusta Motor S.p.A., after receiving investment from ComSar Invest, an investment fund part of the Black Ocean Group. The news means Mercedes AMG no longer own 25% of MV Agusta S.p.A., with MV Agusta Holding having bought the German car manufacturer's shares. German automotive giant Daimler entered into a partnership with MV Agusta in 2014, which included Mercedes-AMG GmbH acquiring a 25% stake in the Italian bike brand. 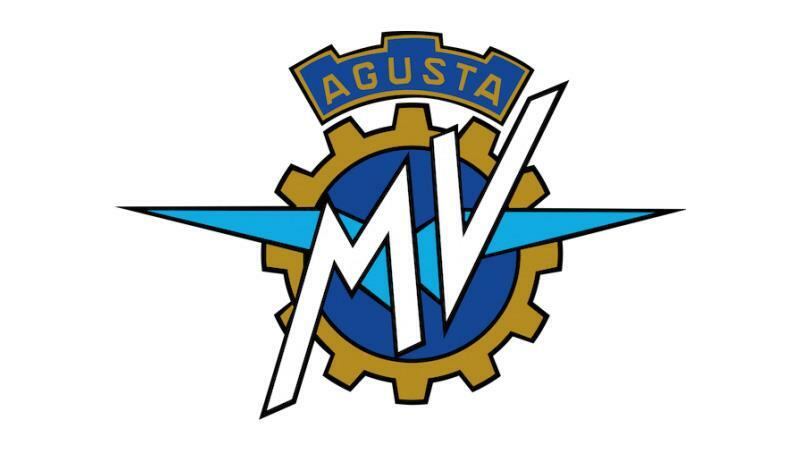 The controlling stake of MV Agusta Holding will be held by GC Holding, the investment company of MV Agusta president Giovanni Castiglioni, while ComSar Invest will be a minority shareholder. Giovanni Castiglioni, President of MV Agusta, commented: “The transaction with ComSar Invest in our holding company through a capital increase and the acquisition of the shares previously held by Mercedes AMG in MV Agusta Motor S.p.A., represents an important milestone for our plan which has as a main objective the reinforcement of MV Agusta's core business: the production of high-performance, high-end motorcycles. This is the latest chapter in the MV Agusta story, which has included five ownership changes in the last 26 years. In March 2016 MV Agusta filed for protection from creditors with alleged debts of €40 million (£36 million). A few months later, in October 2016, MV Agusta announced fresh backing from the Black Ocean Group and confirmed they would narrow their range of motorcycles and focus on producing premium products. Controlling shareholder of ComSar Invest, Timur Sardarov said: "We will focus our funding to reinforce MV Agusta's sales network and service and our knowledge in the technology fields, web and marketing to reach and enhance new markets, strengthen our digital and social presence enlarging MV Agusta’s consumer base."